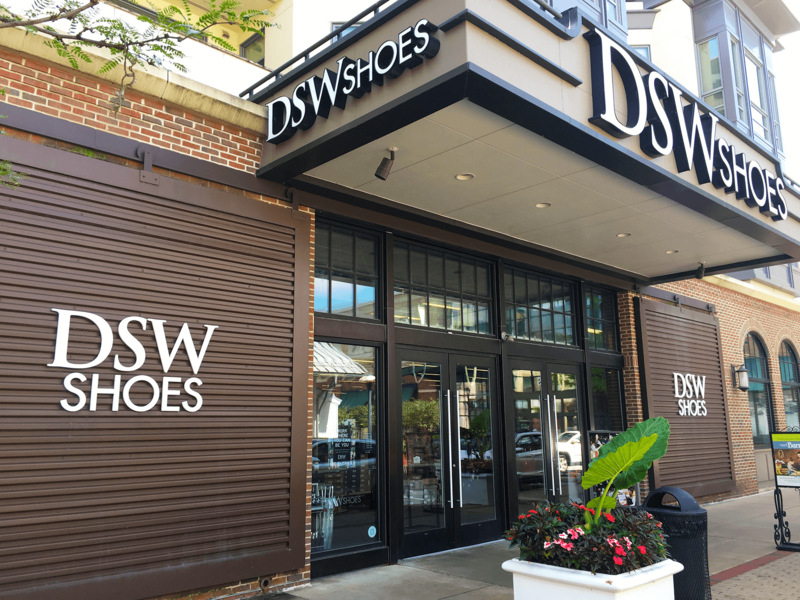 DSW is the shoe shopping destination for style-conscious women & men who appreciate value. With thousands of shoes, great prices & an ever-changing inventory, the brand captures the imagination of shoe lovers nationwide. Ask about the DSW Rewards loyalty program.